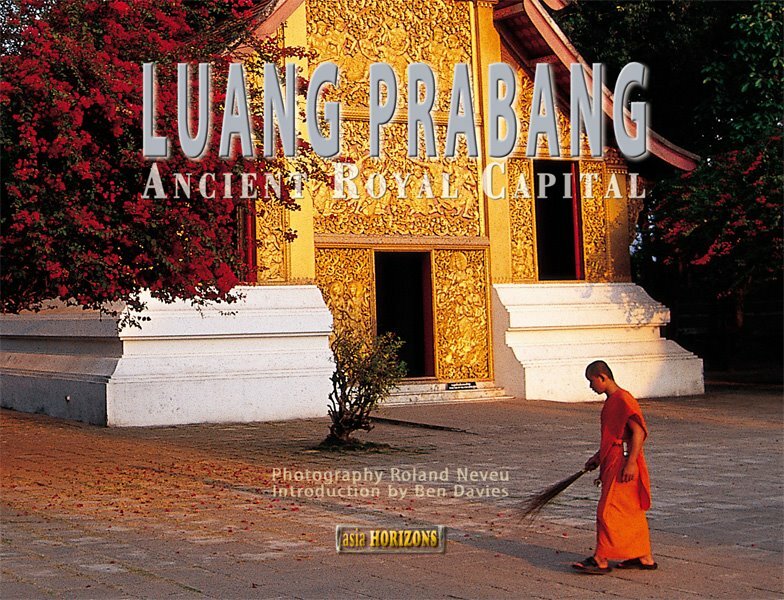 Luang Prabang in Northern Laos is a former Royal capital and a favorite destination for an ever increasing number of people. It’s a charming little town doted with numerous pagodas and tucked between the Mekong and Nam Kan rivers. It has been a World Heritage site for the past 10 years. This small picture book (priced $16) is an intrduction to the place and a perfect small gift to bring back. Pictures by Roland Neveu and text by Ben Davis.